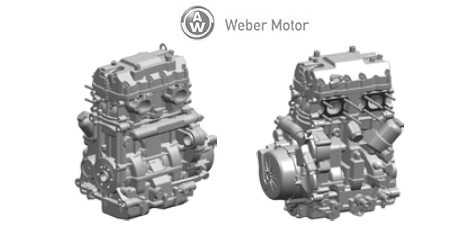 in Long Block Type, the Turbocharger Bracket must also be exchanged. 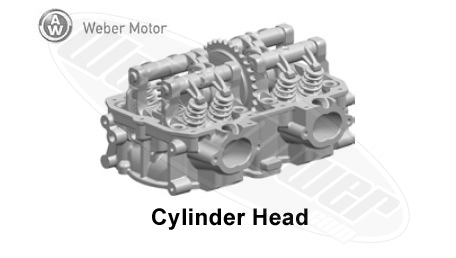 Sub system parts like starter, flywheel and engine brackets are not supplied. 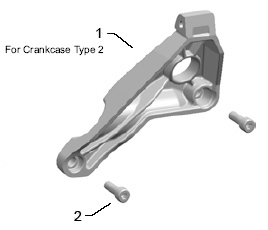 Note: The turbocharger bracket is dependent on the crankcase type. 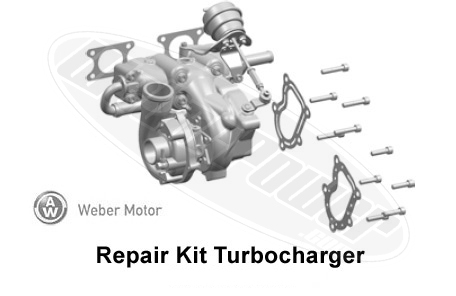 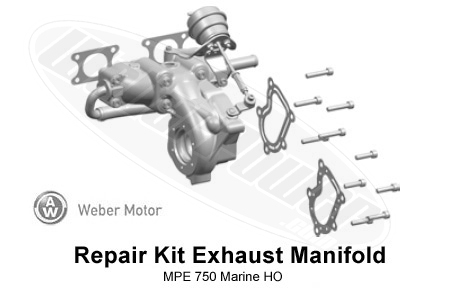 Along with a change in crankcase type, the Turbocharger Bracket must also be exchanged.